WS Waste specialises in the removal of asbestos. 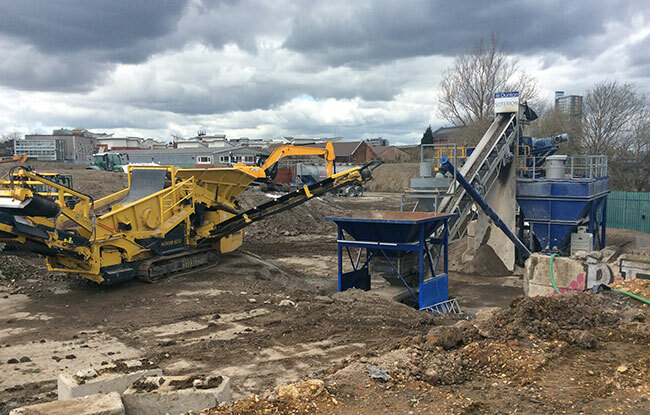 On demolition or brownfield development sites asbestos can manifest itself in several ways. The two most common forms are bonded or fibrous asbestos mixed with soil/rubble and more straightforwardly, bonded asbestos only. 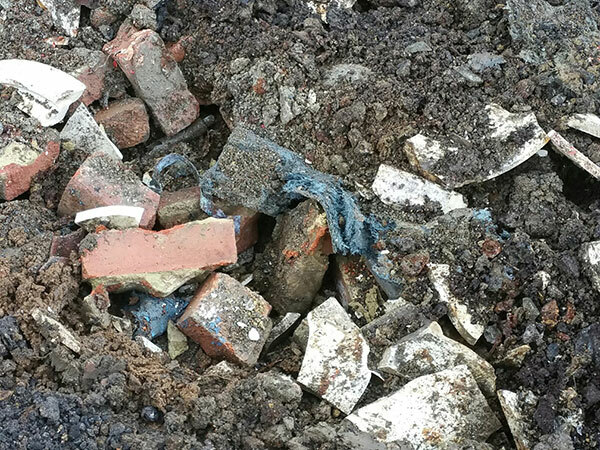 We can arrange the removal of bonded asbestos to landfill. For asbestos in soil, where feasible the bonded asbestos can be picked out to render the residual material non-hazardous and enable more economical disposal. On all occasions of asbestos haulage WS Waste can advise on loading methodologies that will prevent the release of respirable asbestos fibres during transit. We can help with WEEE. No, not the sound of children on a rollercoaster, The Waste Electrical and Electronic Equipment Directive to give it its full title. WEEE was first introduced in the UK in 2007 designed to reduce the amount of harmful electrical waste going to landfill. The Directive sets targets for collection, recovery, recycling of all types of electrical goods. 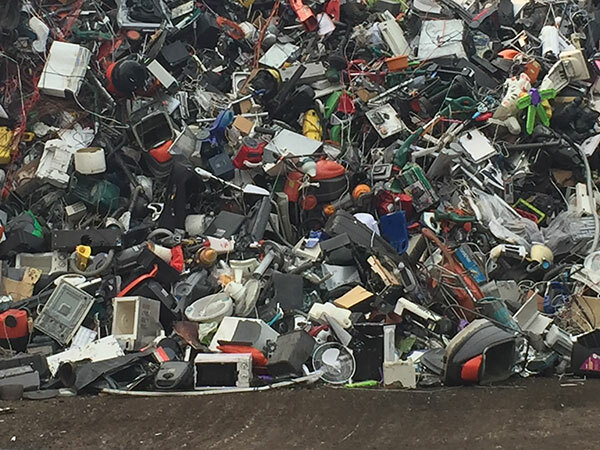 We can help you recycle your old electrical equipment. Disposal of waste to landfill is avoided as far as reasonably practicable, but where treatment and/or recycling of waste is not feasible WS Waste does have access to hazardous, non-hazardous and inert landfills. Getting tired of those tyres? Waste tyres are among the most ecologically problematic of waste streams. They are very durable and are non-biodegradable. 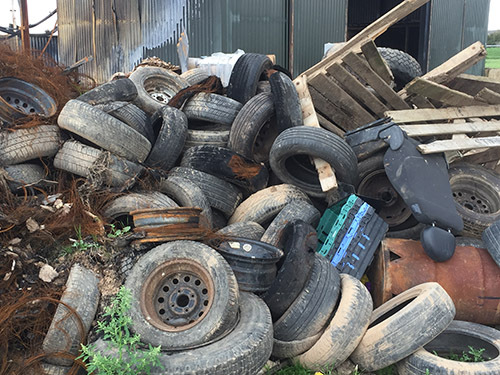 We can find a sustainable home for your end of life tyres. Where there’s a will there’s a way – no job is too quirky or too difficult. 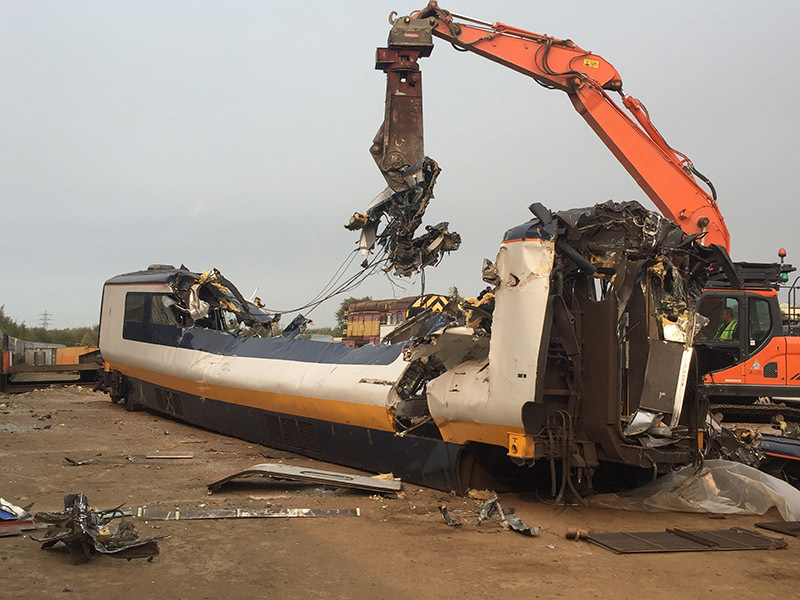 For example, see here how rail passenger coaches can be “dismantled” and stripped of all recyclable materials, and thereafter any “nasties” disposed of.